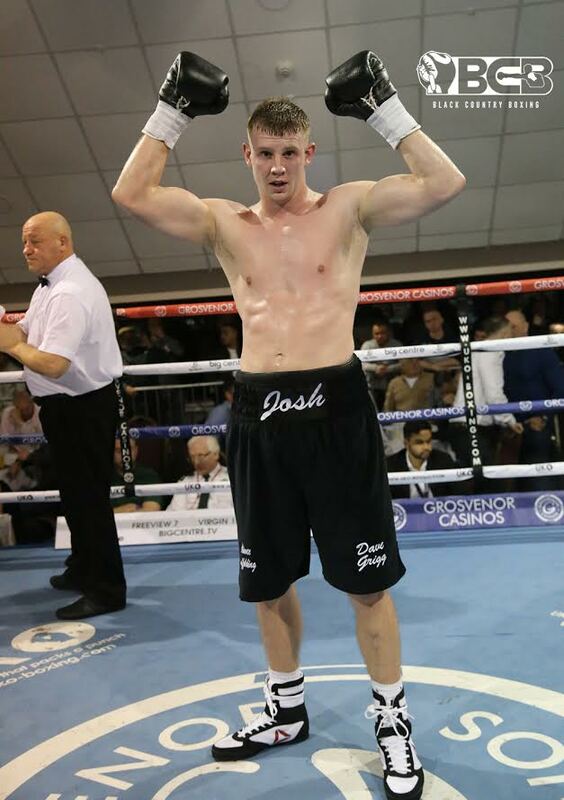 The 24-year-old will compete on BCB Promotions’ ‘Now Or Never’ show, sponsored by BWI Events, at the Genting Arena, Birmingham, on Friday 23rd of February, on the undercard of Frankie Gavin’s bid for the IBO World Welterweight Championship. Stokes told bcb-promotions.com he has a taste for the big fights after being involved with this event and he wants to put on a performance to show he is ready to cut it at this level. “It is a class show and I cannot wait to get out and box there now. Fighting in the big arenas is what you dream of and I am delighted to have the opportunity so early on in my career. “I have big plans for my career and if they are to come true then I have to get used to boxing in the big venues. I don’t think I will be fazed by it. “I can’t say until I get in there but I don’t think it will bother me and I will be more excited as opposed to being nervous. “It is a massive show and it is great for Birmingham boxing to have so many talented local guys on one show. “I am so happy to be a part of that and hopefully it will get me noticed and it will drive my career forward. “It feels like things are starting to take off for me now. This will hopefully be my first six rounder, and it is the biggest show I have ever been on, so it is a great way to start the year. “Now I have got this I want to keep building and hopefully go for a title later on in the year after keeping the momentum going here. “It makes training and sparring so much easier when I know I have this massive opportunity around the corner. The West Bromwich bruiser hasn’t fought since stopping Latvian Raimonds Sniedze in September last year but Stokes believes this will be to his advantage. The Light Heavyweight has been working hard behind the scenes and he is looking forward to showing an improved version of himself over the six rounds in Birmingham. “I was supposed to fight in December but I wasn’t very well, so I couldn’t. I think the break will have done me good anyway. “I have been working hard in the gym and it has given me a chance to work on a few different things, which I will be looking to do here. “I think this is going to be a six rounder, so that is another step up in my career. It will be good to up the rounds because it means I am edging closer to fighting for titles. “I think I will suit the longer fights. It takes me a while to warm into the fight so it will definitely be good for me. “The victory will bring me closer to where I need to be to go for the title fights.